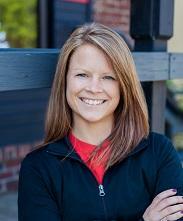 I am the Corporate Fitness Manager for a Des Moines company where I help to increase the health of our employees. I personal train, teach group fitness and manage the facility. I am not currently taking on training clients or classes.